Are you searching for the best outdoor games for toddlers or kids? then read to checkout the top listings we have for you and your kids.I love to go out with my 2-year-old. She loves chalk, playing with her water table and even gardening with us. It’s all fun and games, except that’s it. They are not games. We have a lot of fun outside, but playing outside for toddlers creates a new educational level of developing coordination, patience and well-being … having fun. I was determined to find some games that she could play at the age of 2, but they were not easy to find. I even asked friends and a lot of them called hopping and games of a 2-year old have not yet been coordinated. So I decided to compile a list of the best outdoor games for toddlers to make your work easier and make it an unforgettable summer. Note:All images on this page are clickable.If you see something that interests you,please feel free to click the picture to get more info, read consumer reports and reviews,check pricing,etc. If you have not already done so, check out my review on the Best Toddler Games for 2 year olds with some great board games to play! This is one of those perfect outdoor games for toddlers for every playing date in the summer. The starting point is the same as throwing every other bean bag, but the extra holes make it easier to play. Your child throws a bean bag into the ‘tongue’ of the chameleon. The best part? It is two-sided and you can use it sideways or vertically, so that it can become more challenging as your child gets older. Did you know that a 2-year-old can play golf? 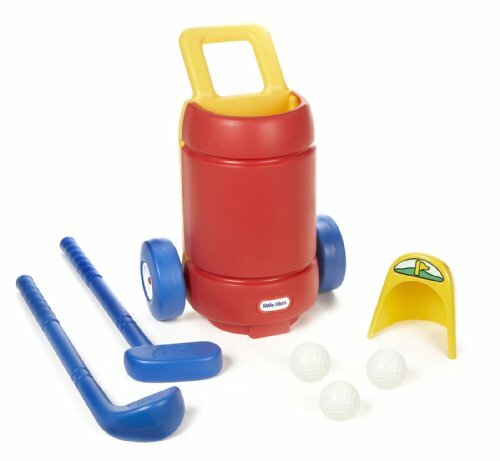 My daughter owns this set and loves to push the golf balls with the clubs. She also likes to put the balls in the golf cart. You can play this game in the winter, but it is great to play outside. They will happily play alongside if you or your husband play golf. I think of this as beanbag toss meets darts. 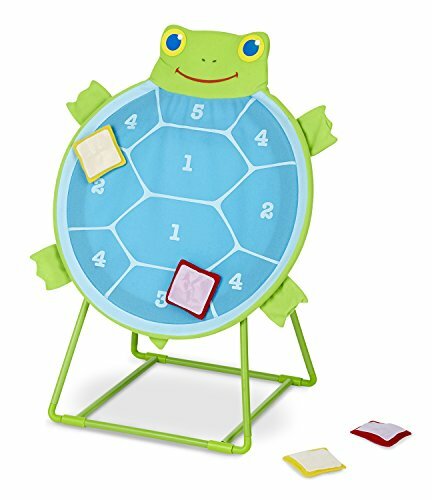 Your child throws a bean bag to the turtle. The number on which it lands is the score. This is again one of those perfect outdoor games for toddlers, especially those who love animals. The cute turtle makes this game even better. Your child loves to throw the beanbags and view them. Make a game of it to see if they can hit the target! This game is perfect for indoors and outdoors. Your child throws or lays the rings on the animals. Each ring has a different color and number. This game helps your child to name the colors and learn to count. 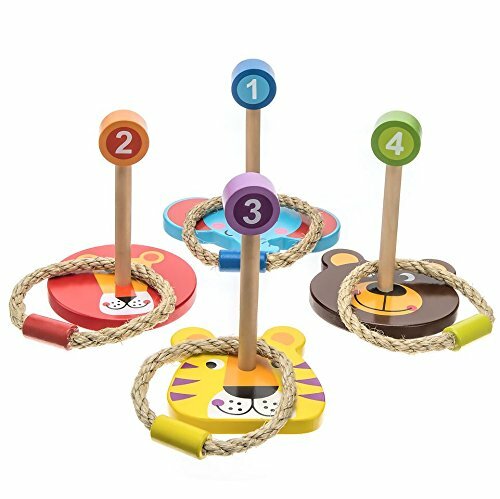 It is ready to grow with your child because they will learn to move further away and throw the rope on the animals as they grow older. Play this summer games with your toddler! 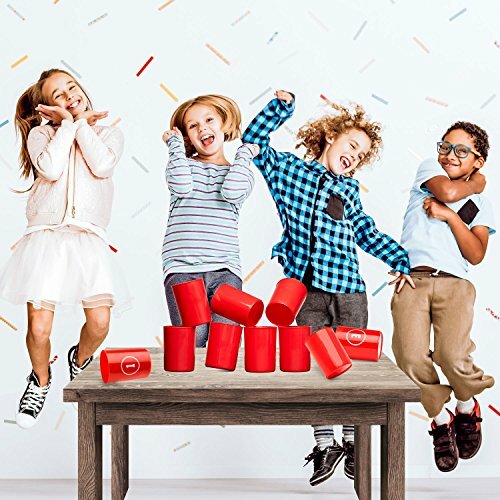 Go out with these fun toddler activities. 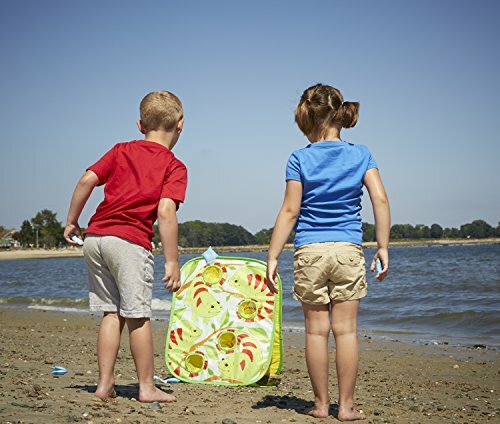 Here are some games for toddlers so they never get bored in the sun. They can actually play preschool games for 2-year-olds as a family. Perfect outdoor games for toddlers they will love! Yes, another Little Tikes game and not the last one. Little Tikes is known for their quality and durability. T-Ball is a great first sports game to play with a 2-year-old. 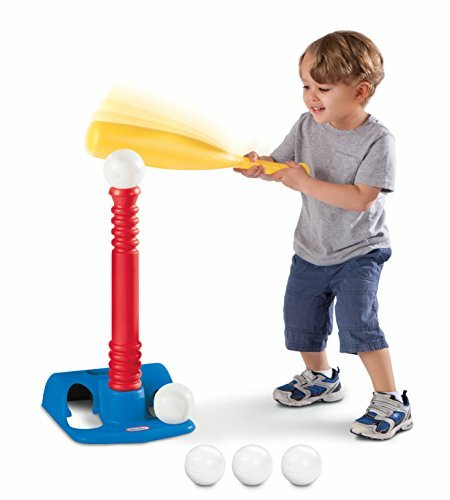 Just place the ball on the T and let your child hit the ball. This set comes with 5 balls, so you can keep hitting them without having to pick them up continuously. My daughter loves her T-Ball set. It takes her some time to hit the ball, but she becomes as excited as she does. It has also helped with her eye-hand coordination. You can not honestly have top outdoor games for toddlers without T-Ball. Every child needs one! This set is for children from 1½ to 5 years old. It has an adjustable height, so you can change it from 2-4 feet. It is one of those outdoor games for toddlers that will grow with them. 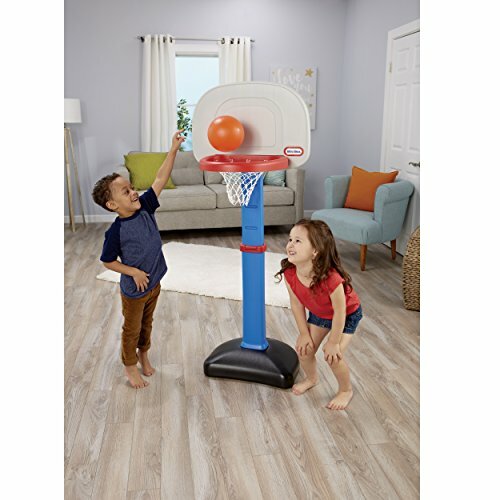 This basketball set helps you motorically, and because it is made by Little Tikes, you know that it is a quality set. This is a fun look at basketball and skeeball. Throw the ball into the basket and see him fall into a hole with a score. It is not necessary to score, but it is a great game for hand-eye coordination. It is also nice to guess in which color it will fall! 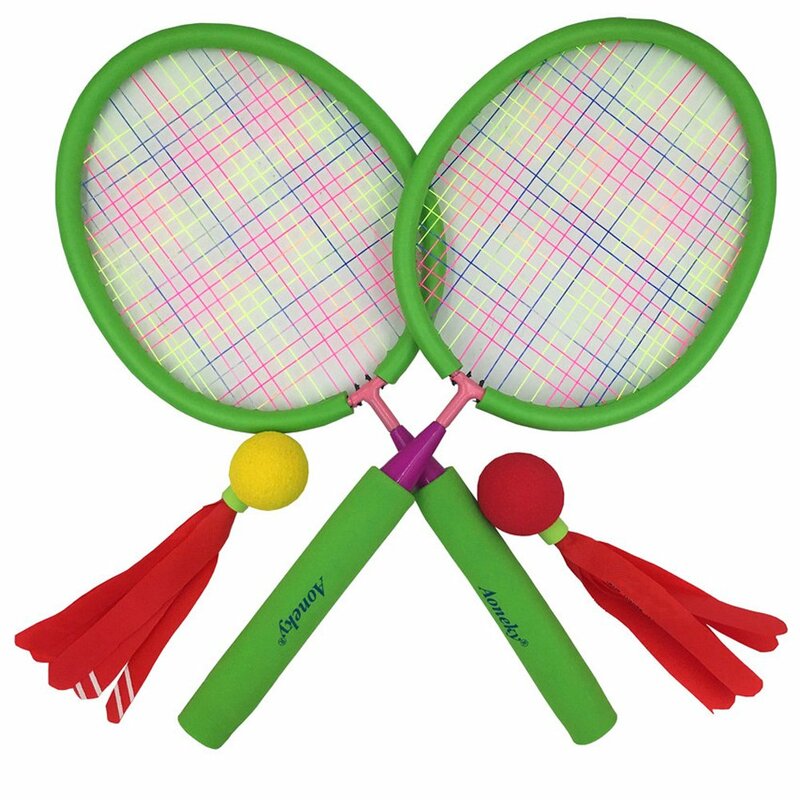 This is perfect for those who like to play badminton in their backyard. Now you can pick up your toddler while you play! At the age of 2 they may not be able to take the birdies with them, but they will enjoy playing next to you and the rest of the family with their own racket. Play this summer games with your toddler! Go out with these fun toddler activities. 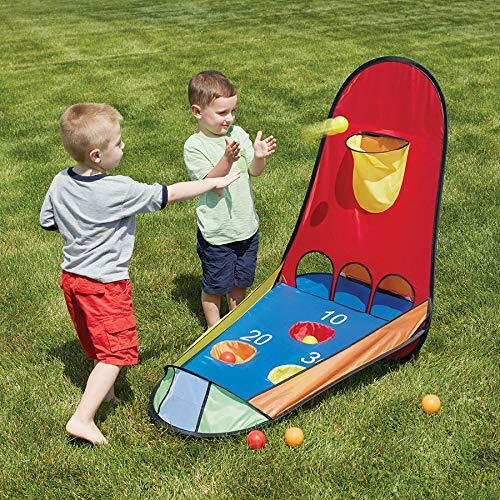 Here are some toddler games outside, so you never get bored in the sun. They can actually play preschool games for 2-year-olds as a family. Perfect outdoor games for toddlers they will love! Another Melissa & Doug toy and with a good reason! 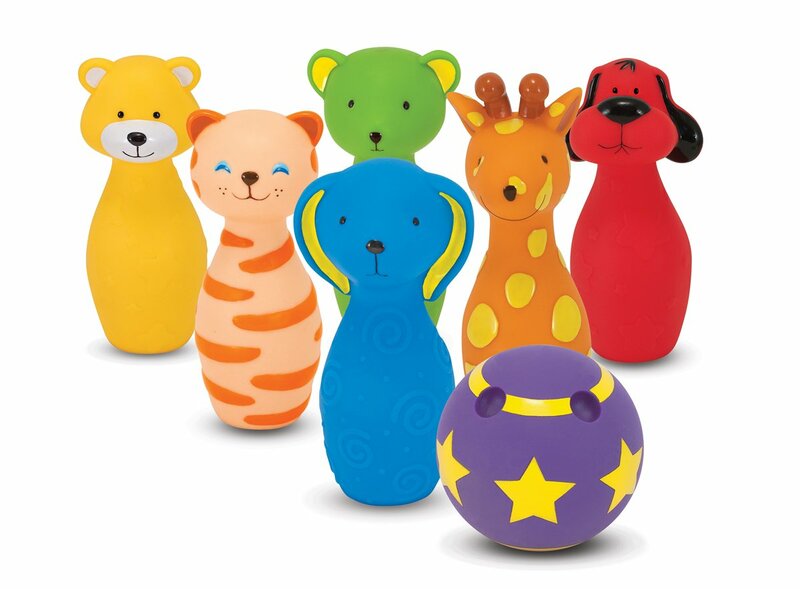 They make toys and activities of such high quality. I am so impressed with all the toys my daughter has of them. This toy works best on a terrace or on a terrace, but is a great first start at bowling. Place the 6 pins and throw the ball towards them to bring them down. The pins are all different animals to make it cute and colorful. Your child will also name all animals and colors! Here is a new way to play with bean bags! If this reminds you of a carnival game, you are right. Put the 10 cans on and just throw the bean bags to them to knock them over. Toddlers love to overthrow things, so expect extra laughter! The best part? This is just as fun while the children are sleeping for the adults. There are no weighed milk cans this time to poach you. Feel free to checkout our top recommendations for best list of indoor games for toddlers or children.Checkout what we have got below!